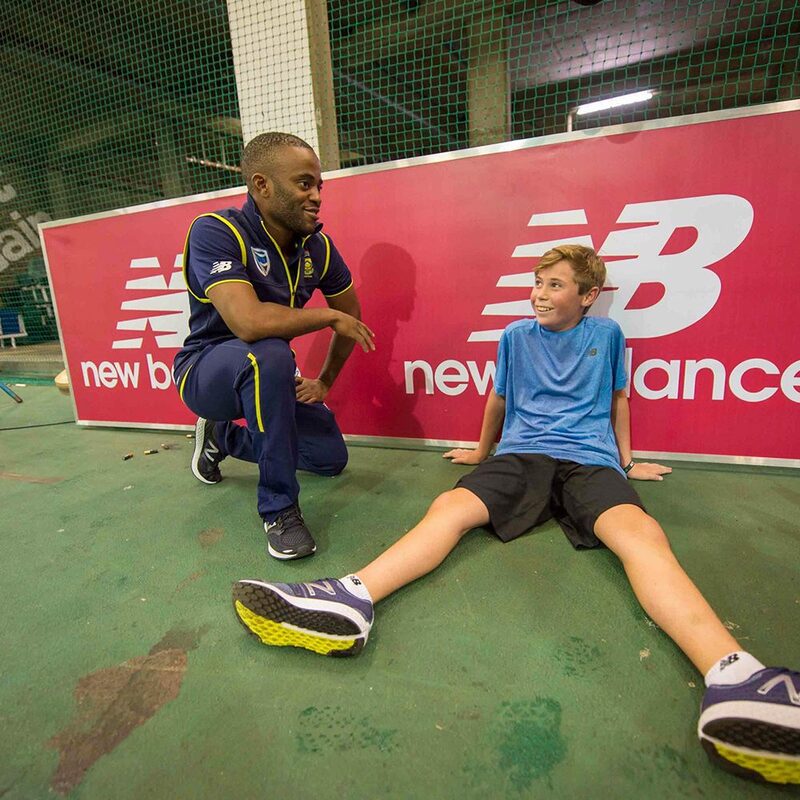 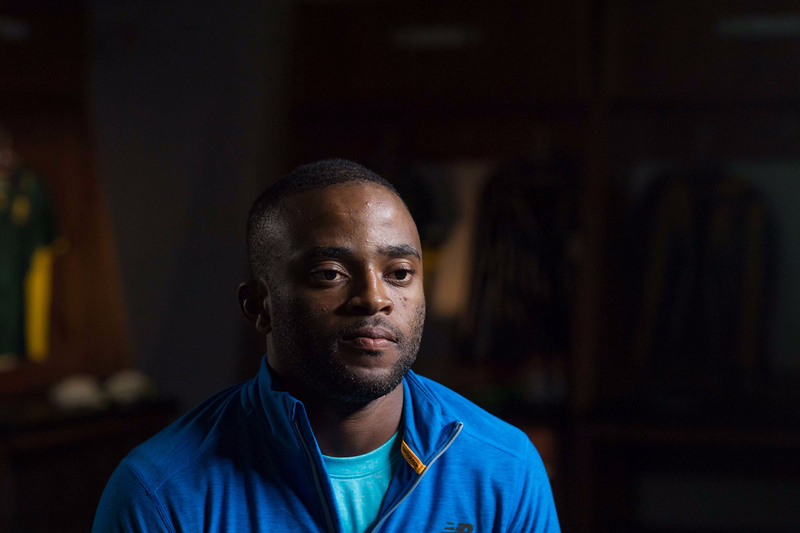 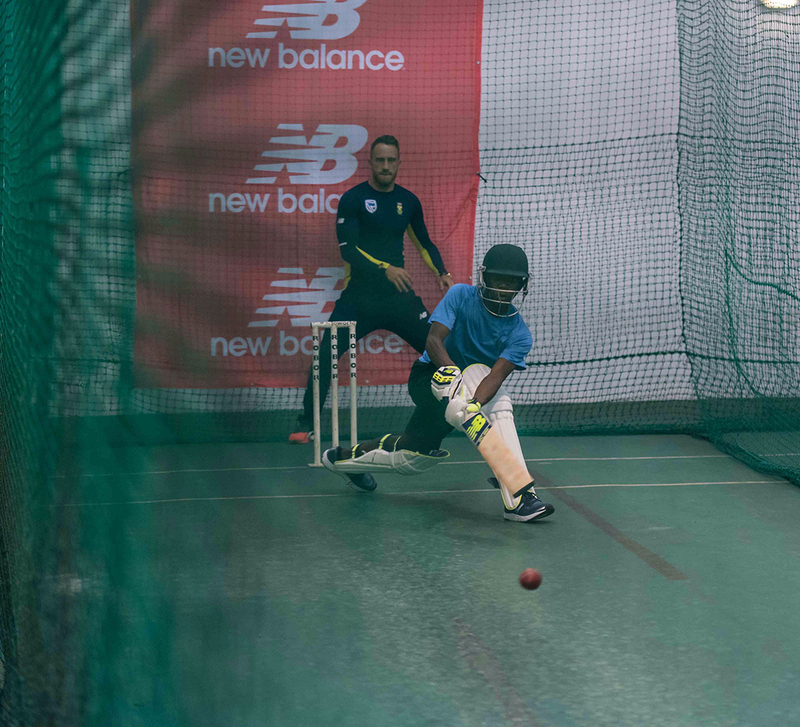 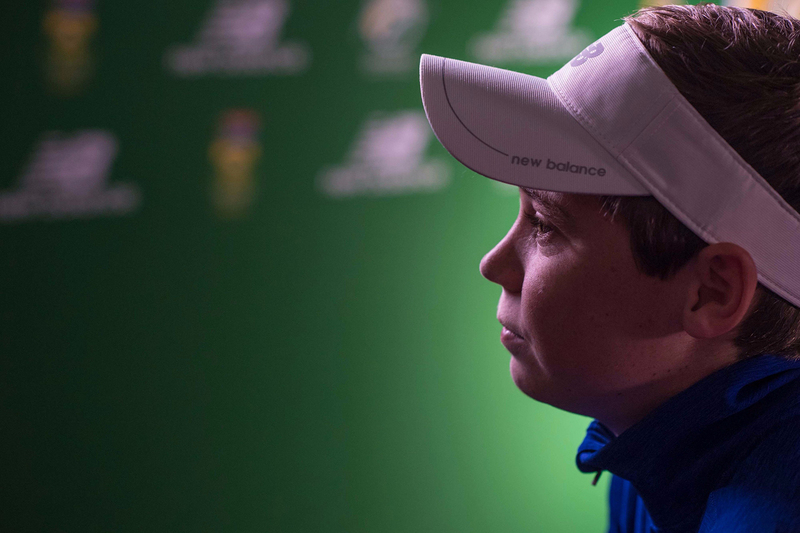 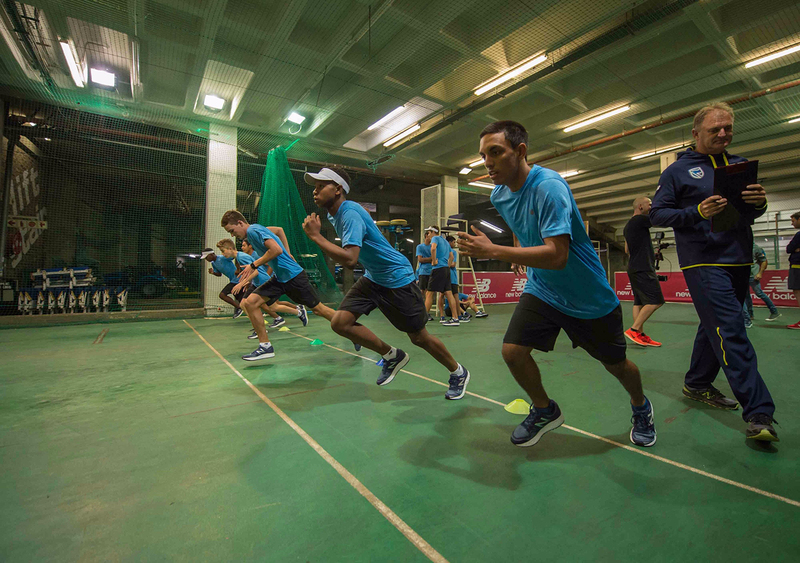 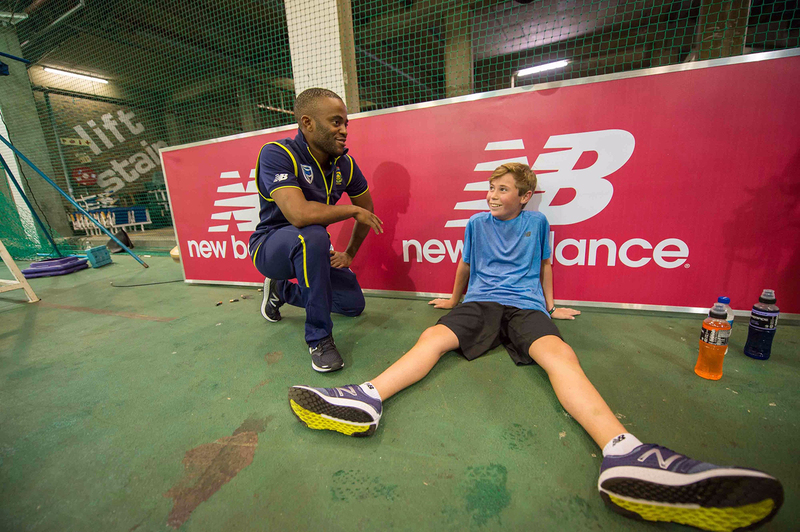 An immersive experience with the Proteas for New Balance’s primary cricket target market was created in order to entrench the brand further in the sport and drive equipment sales. 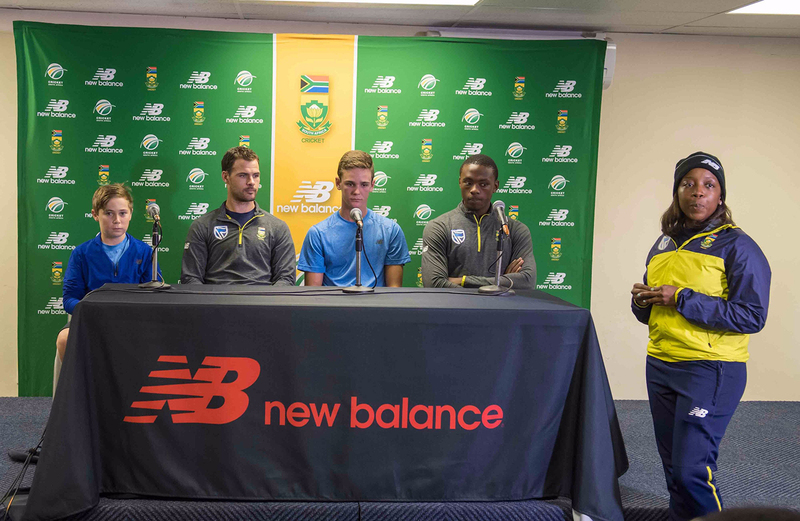 A fully integrated campaign that all worked around the hero activation on the 8th January 2017 at Bidvest Wanderers. 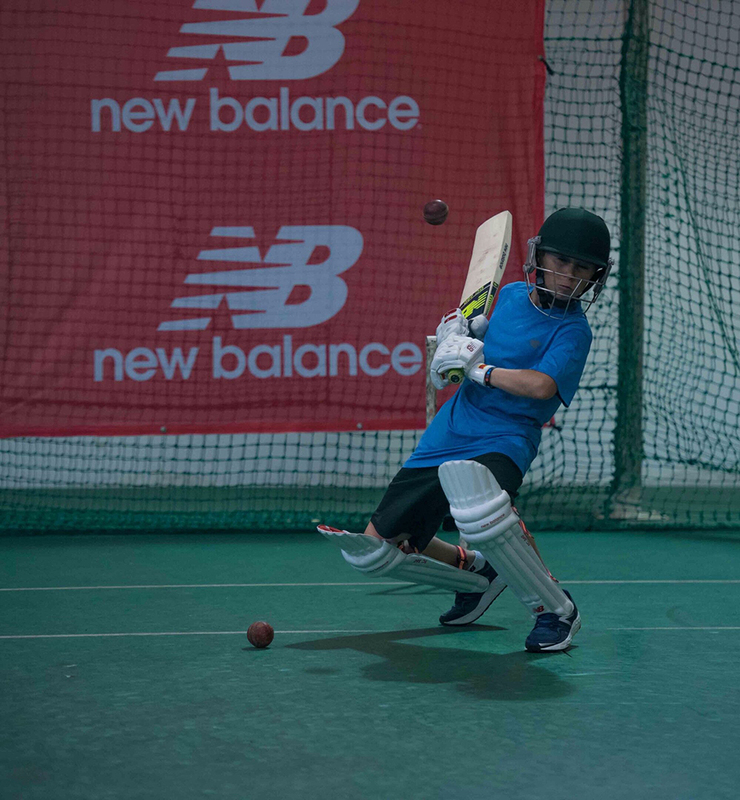 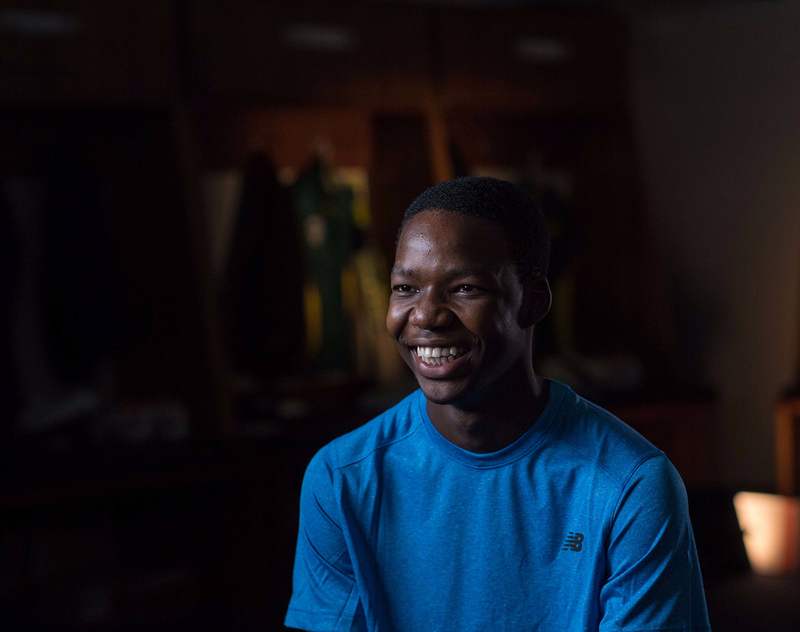 Eleven aspiring cricketers were chosen via a consumer competition that required them to submit their cricketing credentials and motivate why they deserved to ‘Feel the Protea Fire’ on the dedicated microsite. 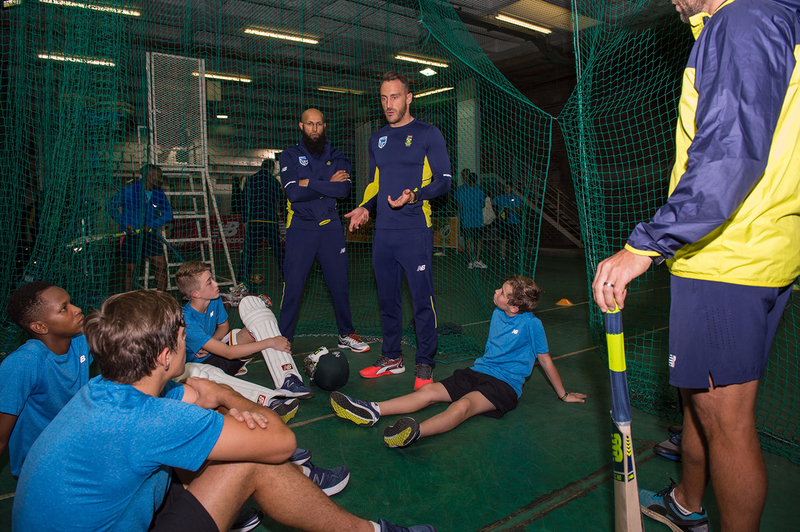 Those selected then trained within the national setup, in a high-performance environment for a day. 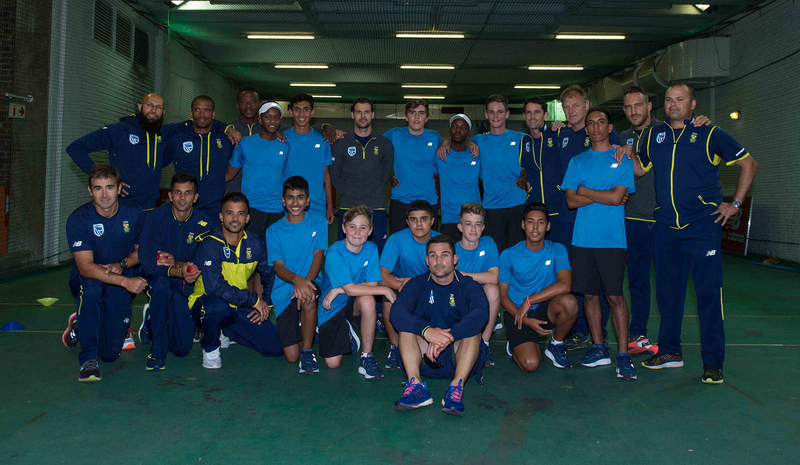 The entire training staff and the players themselves challenged and coached the boys as they were put to the test. 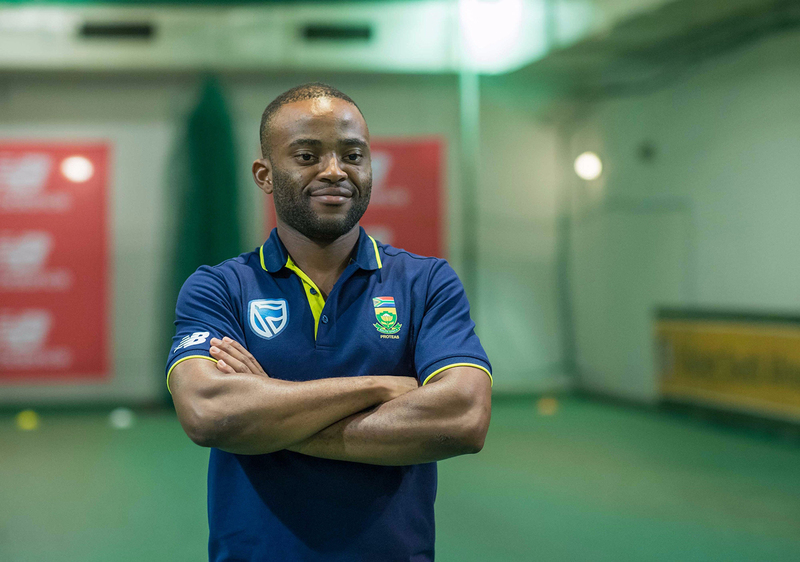 The build-up was spearheaded by a promotional video with the call-to-action to prove that they could handle the intensity of an authentic behind the scenes Proteas training and teamwork environment. 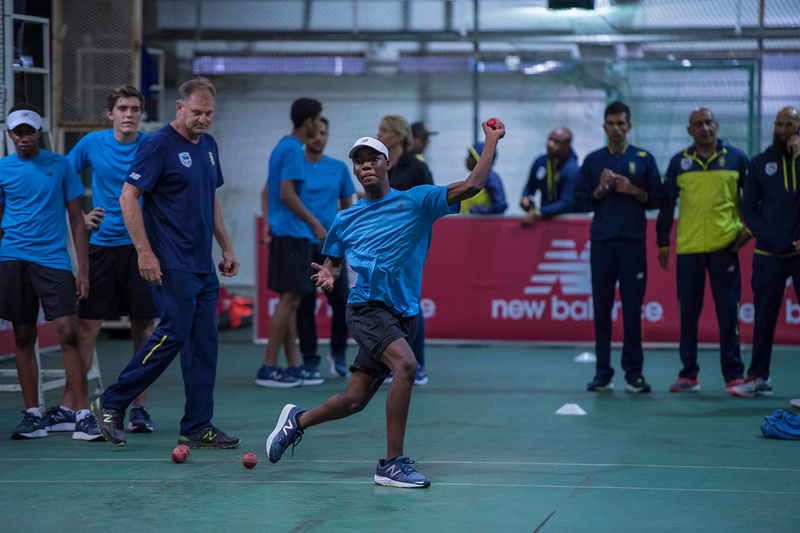 The experiential event utilised all the tools and resources available in the national setup to simulate the demands and skills required with being amongst the best in the world. 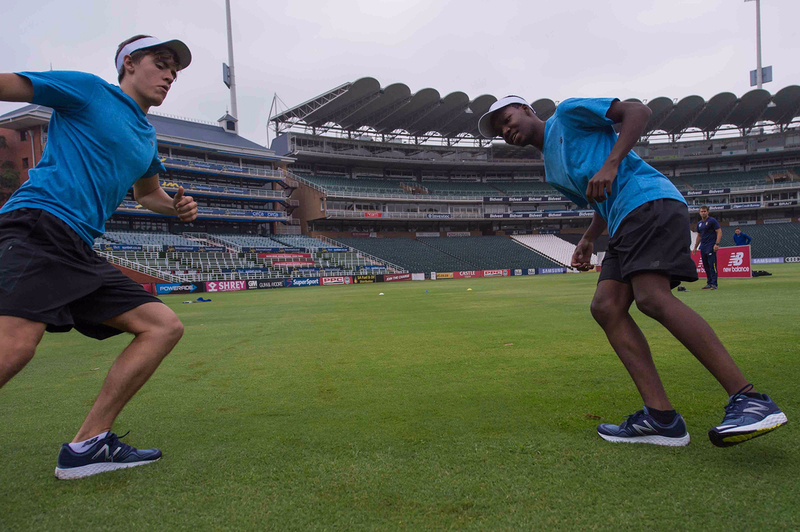 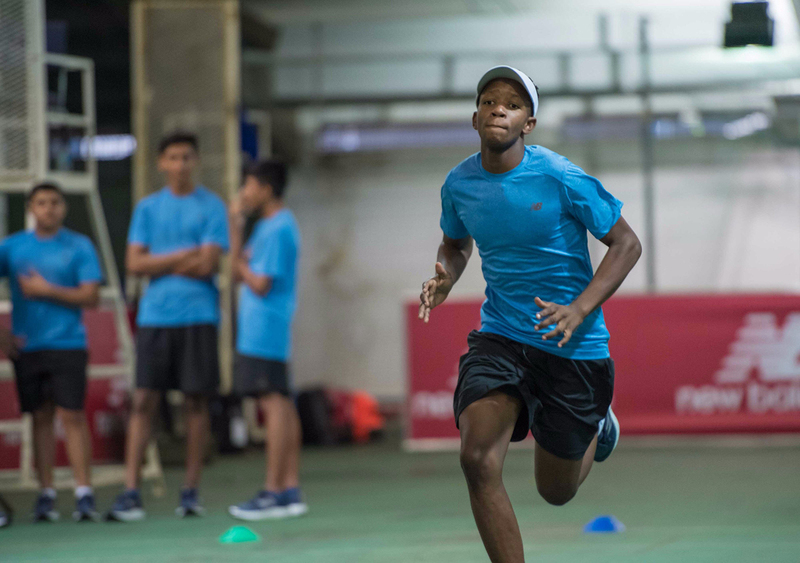 The youngsters went through fitness and conditioning tests, team values & culture workshops, high intensity net sessions, advanced fielding drills and even having to deal with the media requirements in mock interviews. 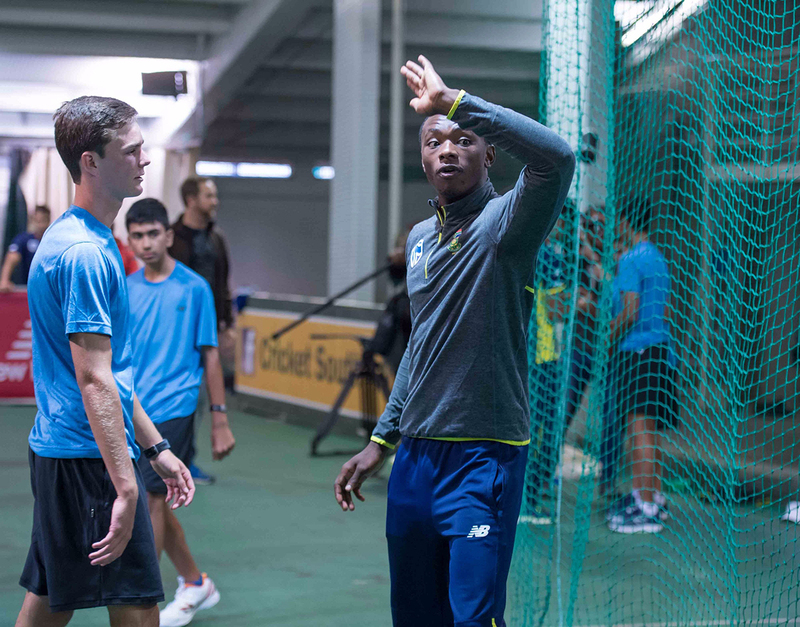 Every step of the way they were joined by the relevant players and technical staff. 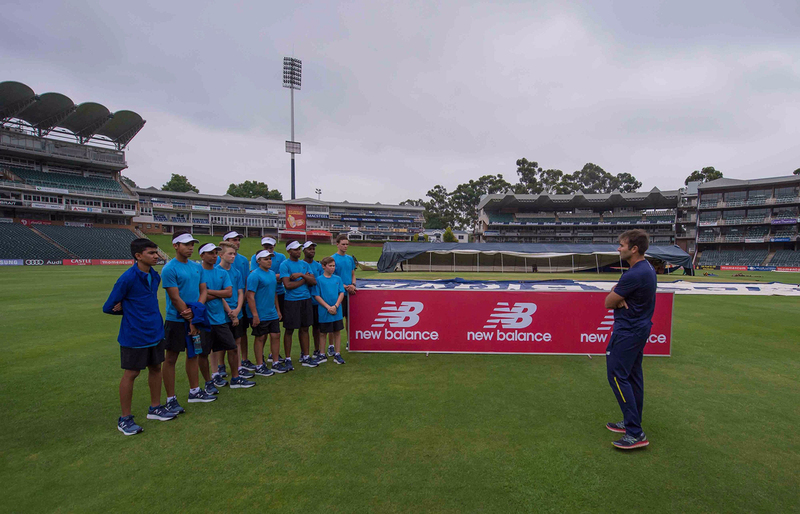 The exclusive experience was filmed and packaged into a mini documentary which ran online and on SuperSport, allowing cricket fans and peer players to all gain insight.